On 19 May 2012 The Photographers’ Gallery will open their newly transformed building in London. They’ve raised over £8.5 million towards the project and are within sight of the total – please help them to raise the final £30k towards their goal. So why not buy a virtual brick and help them reach the target? 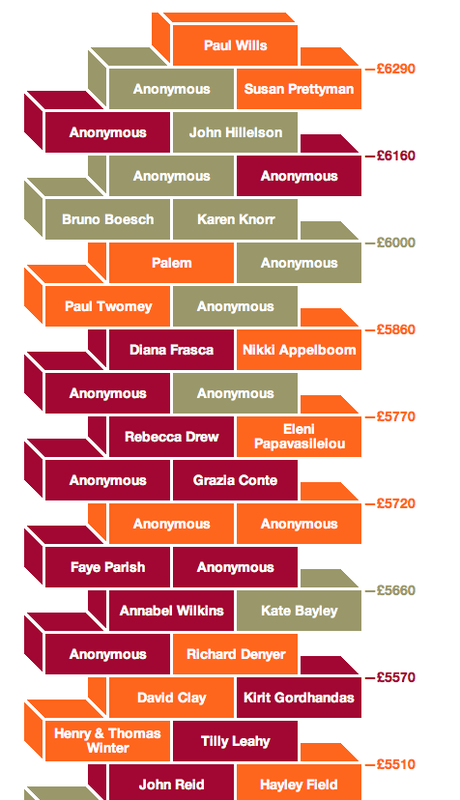 Join the wall of supporters by buying a brick at £10, £20 or £50. Buy a brick here.